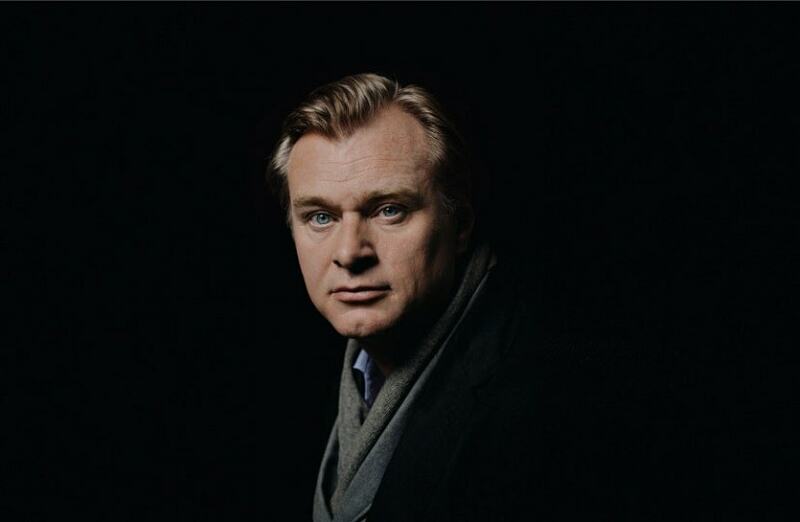 London: Filmmaker Christopher Nolan has debunked rumours he's next in line to direct James Bond. "I won't be the man (to direct the next Bond). No, categorically," Nolan told BBC Radio 4's Desert Island Discs. 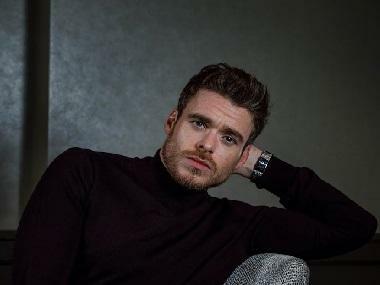 But he would love to helm a Bond film, reports femalefirst.co.uk. "I think every time they hire a new director I'm rumoured to be doing it. I'd love to make a Bond film at some point and I think those producers — Barbara and Michael (Broccoli and G Wilson) — they do a tremendous job and Sam Mendes has done a terrific job the last couple of films, so they don't particularly need me. "But I've always been inspired by the films and would love to do one someday," he said.